The final game of a four-game series in Kansas City sees the Royals attempt to turn things around after the Seattle Mariners have dominated the games so far. Having already scored 25 runs in the series the Mariners batting lineup, led by Jay Bruce and Domingo Santana are fast becoming one of the most feared offences in the majors. Seattle have benefitted from a favourable early season schedule, they are yet to face a team with a winning record, and against a poor Kansas City Royals side they should pick up another comfortable win behind the arm of starter, Mike Leake. The Los Angeles Dodgers have almost the perfect man to start tonight’s game. Walker Beuhler was dominant against the St Louis Cardinals last year, twice holding the Cards lineup scoreless on the way to two wins. He will need to be at his best, as St Louis starter Michael Wacha was able to work around a career high eight walks last time out and maintain an impressive ERA of just 1.52. Beuhler will be backed by an explosive batting unit that features home run leader, Cody Bellinger, and five other hitters with multiple homers this term, look for him to pick up the win. We have a real pitching duel on the cards in Atlanta tonight. The New York Mets come in to town with Stephen Matz taking the ball hoping to continue his impressive start to the season. Matz has been miserly in his two starts this year, giving up just the single earned run, but is yet to earn a win due to a lack of run support from the Mets’ hitters. 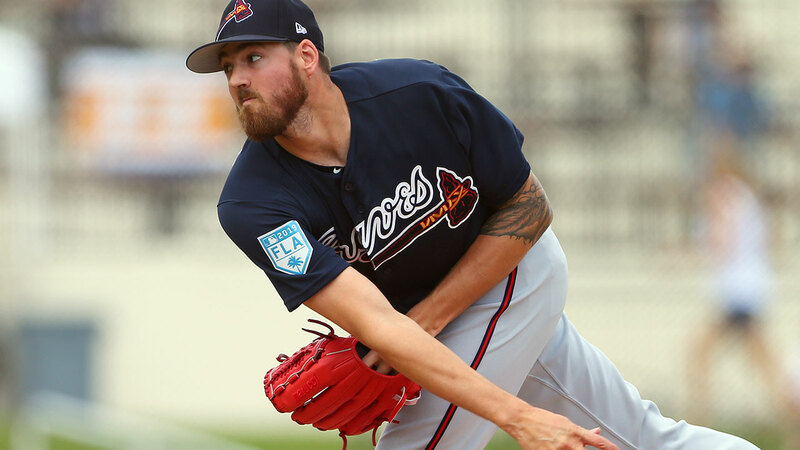 Unfortunately for Matz, his opposite number Kevin Gausman was almost immaculate in a seven-inning shutout for the Atlanta Braves on Friday. With Gausman in such good form and the Mets seemingly unable to ever provide their starter with support I expect Atlanta to edge out their eighth win of the season tonight. The Chicago Cubs have been an enigma so far this season. While their batting lineup have been exceptional, scoring 74 runs on their way to the fourth best offence in the league their pitching staff have failed to keep the opposition in check. Only the three teams have conceded more runs than the Cubs and with the Pittsburgh Pirates currently sitting in the middle of the pack in both statistics things don’t look likely to change any time soon. Expect a high scoring game at Wrigley Field.